with Attachment and Color Options for Your Table Covers. So you've picked out the perfect assortment of table skirting or table throws. Now it's time for you to decide just how you will attach them to that table of yours. At Dynamic Digital Advertising (DDA), the pioneer in website design and development that serves Philadelphia, Pennsylvania, New Jersey, and Delaware, we provide you with two options.
.	First, you may order some staples and a stapling gun. A thousand staples comes in each box, which will be more than enough to ensure that your table skirts or covers do not fall to the ground.
.	Or second, you may order Velcro clips. Each of our table covers and fitted table covers comes lined with Velcro. Simply attach a clip to this Velcro lining and then attach the clip to the table. It's as easy as that. 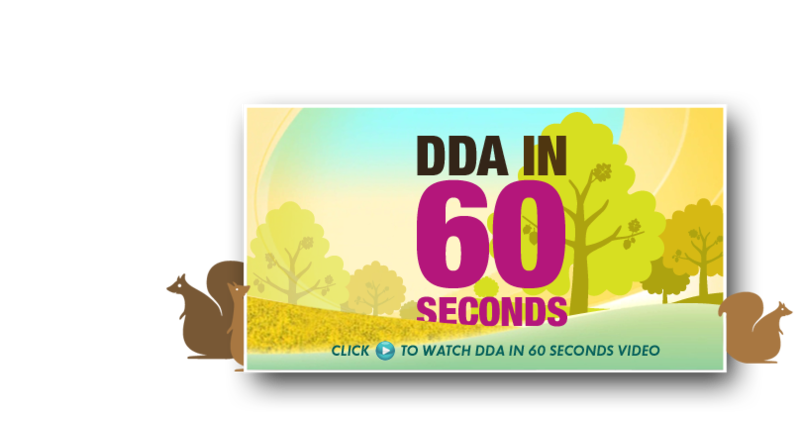 DDA knows how busy you are with planning for that presentation during the day and that the last thing you may want to worry about is that lovely table cover or fitted cover coming down in the middle of that banquet speech. 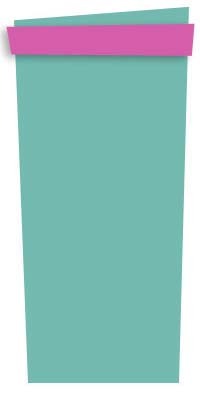 Choose from the following colors for any or all of your table covers, table throws, and fitted table covers. Be sure to take a look at our two best-selling colors, pure white and royal blue. 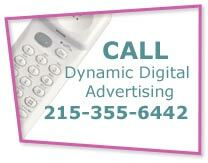 don't hesitate to call us directly at 215-355-6442.